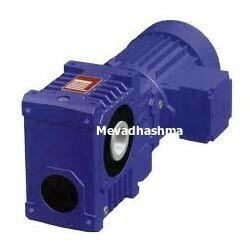 Mevadhashma offer operation, maintenance and repair spares of power plants. Mevadhashma offered parts and equipment handled by mevadhashma from our wide range of reputable Original Equipment Manufacturers (OEM) we are able to deliver spare parts at competitive prices at any part of world. 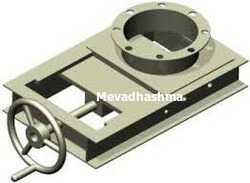 Mevadhashma also providing A Spare Parts Supply can be tailored to suit any power plant owner’s needs. With the support of our adept team, we are able to provide premium quality Expansion Joints. The offered expansion joint is manufactured from the high-grade factor input as per with the industry norms. We offer this expansion joint in a number of specifications so as to meet the demand of customers. Our quality controller inspects this expansion joint on different parameters in order to make certain its performance. 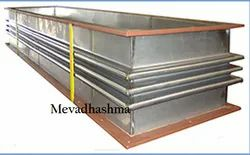 Mevadhashma offer all type of expansion joints metalic and fabric bellow as per customer requirments. 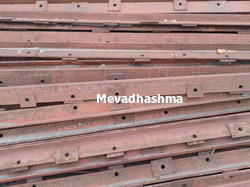 Mevadhashma offered expansion bellow are made from high quality materials steels as well as fabric. 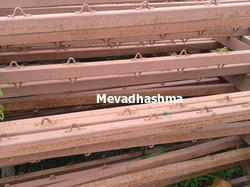 Mevadhashma's bellow are any shape round, rectangle, square, cone, etc etc accroding to the site conditions. We can also supply the fabric for bellow's. We do inspection at site conditions for the expansion bellow, expansion joints suggesting the suitable solutions for expansion joints. 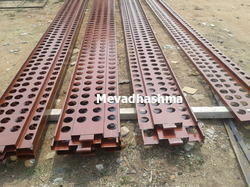 Mevadhashma supply 300 pitch and 400 pitch electrostatic precitator shock bar for rapping system of esp spares. 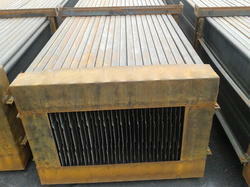 Our organization is engaged in offering a superior quality range of Electrostatic Precipitator Internals. The internals offered by us are manufactured in compliance with the set industry standards and norms using high-grade raw material and latest technology. Owing to their features like high performance, durability and reliability, these internals are widely demanded by the customers. These internals are also tested on various parameters so as to ensure their compliance with set industry standards and norms. Owing to the efforts of our skilled professionals, we have been constantly engaged in offering a qualitative assortment of Slide Gate Valves. Our given range of slide gate valve is manufactured in adherence with predefined guidelines & advance technology. We offered this slide gate valve in different specifications to our customers. This slide gate valve is valued in the industry owing to its optimum quality. With enriched industrial experience and knowledge, we are providing our clients with a wide assortment of Thermal Power Plant Spares Parts . We have team of experts who perform this fabrication service efficiently by using modern techniques. Our clientele can avail this service from us at nominal price within a committed time frame. Mevadhashma manufacturing and exporting all type of ESP OEM Spare Parts and Gas Distribution Plate as per customer dimension.